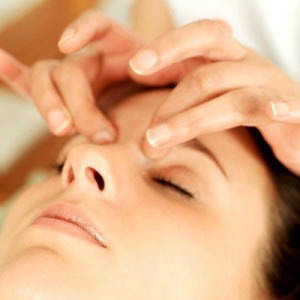 We use the term ‘skincare’ to describe professional facial treatments and use of personal home care products. There are many types of treatments designed to address the variety of needs your skin may have. Our esthetics at Groton Wellness Center are performed by licensed, certified Estheticians. Home care product recommendations enhance professional treatment and maintain optimal skin health. It’s important to remember and appreciate that our skin is not just an outside wrapper, it’s the body’s largest organ! It is the frontline of your total health and wellbeing. And we treat it that way. Call 978.449.9919 to schedule an appointment.